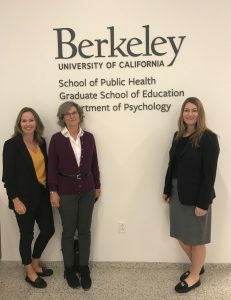 The NTNU Center for Health Promotion is collaborating with UC Berkeley and Interdisciplinary Center for Healthy Workplaces, to create a healthy workplace index. The index will be used to translate knowledge into best practice. Stay tuned for more information about this exciting collaboration!